What large items or appliances you need. What extra storage you may need. How the room should be set up to optimize space. First, you may start off with a few things, like some clothes, a computer and printer, toiletries, maybe a mini fridge or TV, but then you will start accumulating textbooks and school supplies and memorabilia, all the while, trying to adjust to sharing a small space with possibly one or more roommates. When space starts to run out, it is a good idea to begin to plan for the next semester. Make two lists: “Keep” and “Declutter.” The first list should include all the items you will need for the following semester, and the other should include a list of all the items you have decided you no longer need or want to keep. Sell your old textbooks. When the textbooks start to pile up, sell or donate them before starting the new semester. 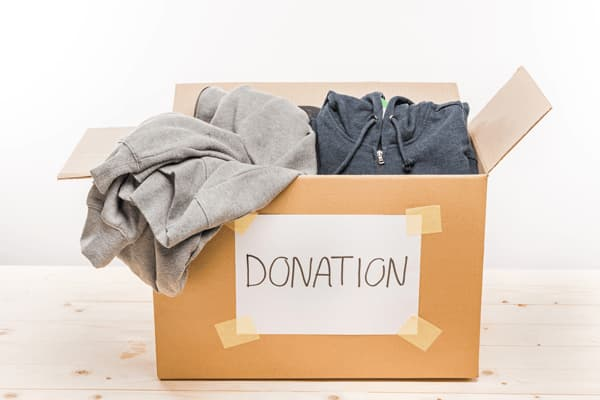 Donate or throw away those old clothes taking up unnecessary room in your closet. Donate them to charities or look for a donation box around campus. Sell or donate what you no longer want or need, such as furniture, appliances, or sporting equipment, to name a few. Inquire with your student union for any bulletin boards or online University group pages or forums you may post on to sell your items. 3. Get a storage unit. 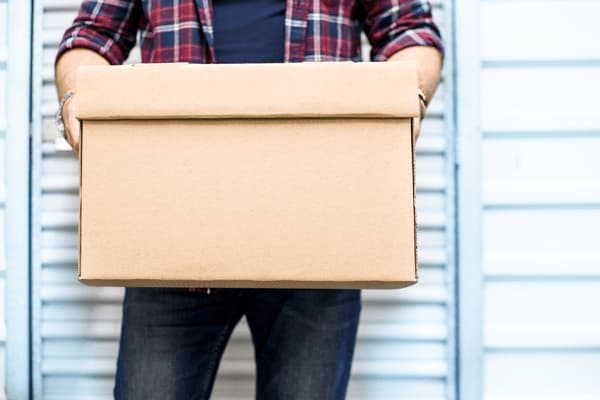 Instead of trying to cart all your belongings back home and trying to clear enough space for them for just a few months, inquire with your local storage provider about getting a storage unit. Storage units can solve the problem of clutter and are a great option to keep all your worldly possessions safe without the hassle. 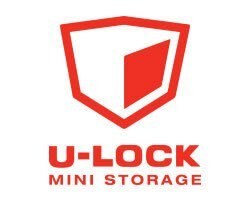 If you are a student on a budget, look for a heated storage provider that offers a month-to-month lease and has top-notch security. Do not forget to declutter and organize your items first, otherwise, before you know it, your unit will be full of items you will not know what to do with. Store only what you know you will need for the following year. 5x5 units are equivalent in size to a small closet and are recommended for boxed personal effects, books, seasonal clothing, or 3-5 loads in a standard sedan trunk. 5x10 units are equivalent in size to a walk-in closet and are recommended for extra office furnishings, furniture, sports equipment, bicycles, mattresses, appliances, or 1-2 loads in a standard cargo van. Try to assess your new space before buying storage and organization items. If you can, give yourself a few weeks to adjust and establish a routine so you can better plan how to maximize your space. Over-the-door storage shelves are easy to install and provide plenty of storage to keep your floors and countertops clutter-free. Customize them with different sizes of baskets to store your shoes, toiletries, hats, socks, and even food. Bulletin boards, cubby shelves, wire baskets, and adhesive hooks can be used to hang things like jewelry, coats, bags, and umbrellas to keep your desk clear for studying. Hanging closet organizers are a great way to keep your closet organized and tidy with different compartments to store your folded sweatshirts, pants, towels, hats, shoes, and accessories. Tension rods are an inexpensive solution that can be used in a variety of ways. Use them inside your closet or small spaces around your place to create additional storage to hang clothes, charge chords, belts, and shoes. Bed risers lift your bed off the ground to create valuable storage space for plastic storage bins, boxes, or drawers. If you are feeling self-conscious about your under bed storage, you can add a bed skirt to your bed to hide it. Clip lights can be used to replace floor and desk lamps to free up additional living space. Attach them to bookshelves, headboards, or overhead shelves.